The Hobbit and Lord of the Rings are some of the most popular fantasy adventures of all time. 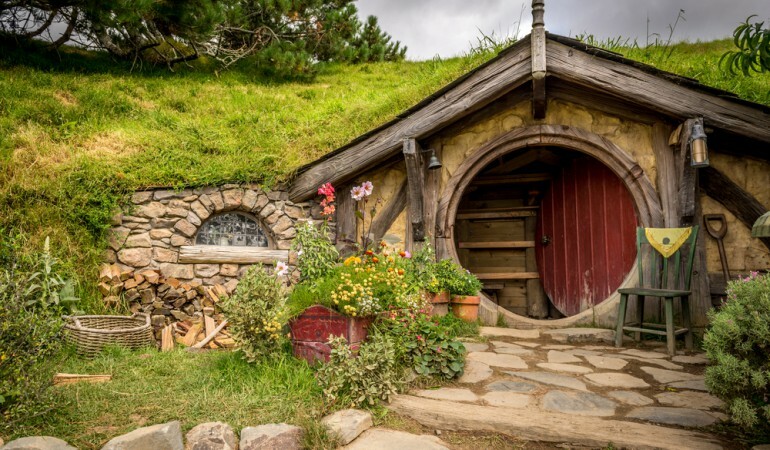 With the Battle of the Five Armies, the final film in the trilogy, only a few weeks away, we’ve taken a look at just a few of the things you can do to give your home a Middle-earth feel. 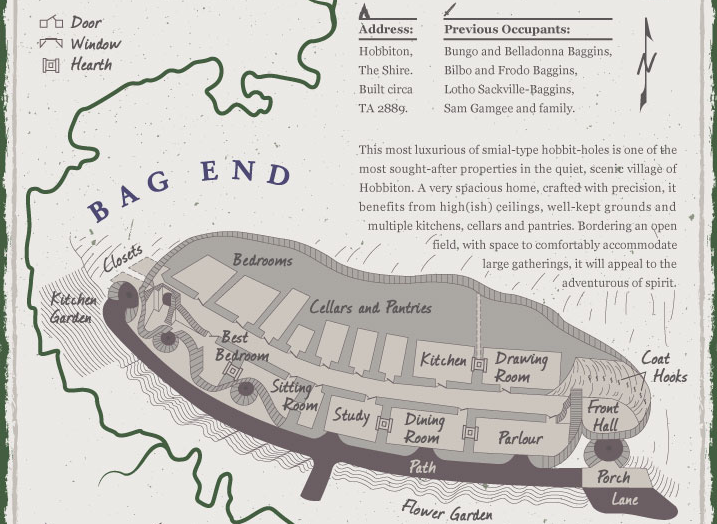 Also, don’t forget to check out our great infographic on The Homes of Middle-earth and decide where you would want to live. 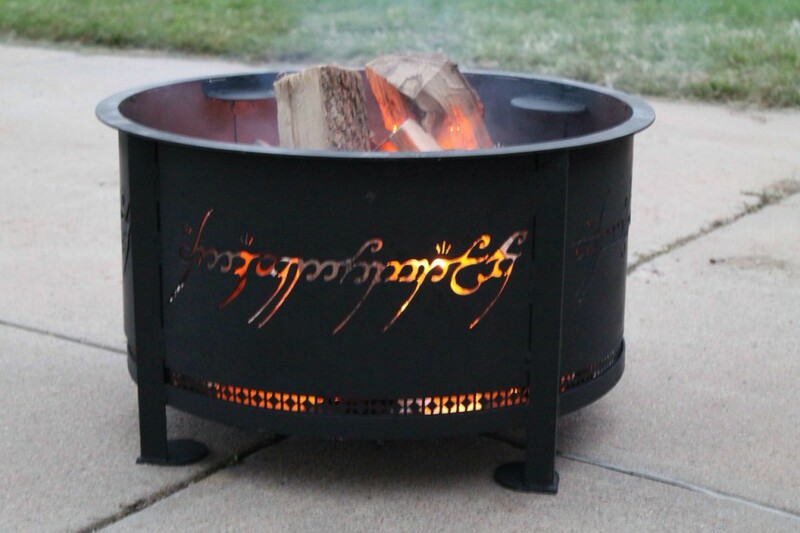 For keeping warm when the cold winds are blowing down from the Misty Mountains, a fire pit in the back garden will be very welcome indeed. However, this one has been customised to include Elvish inscriptions on the side for ‘One Ring to Rule Them All’ (I think). When the fire burns inside, the letters are beautifully illuminated just as it does on The One Ring when Gandalf tosses it in Frodo’s fire. 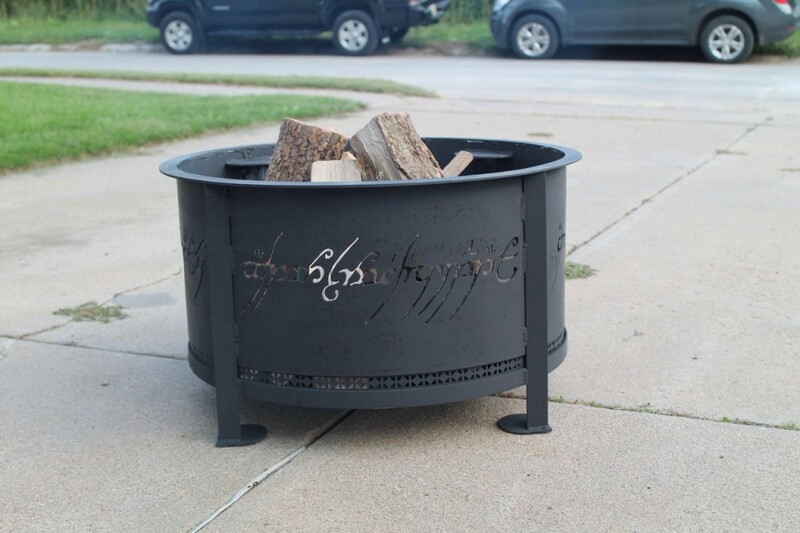 Now we just need someone to make a wood burning stove with the Eye of Sauron on the front. 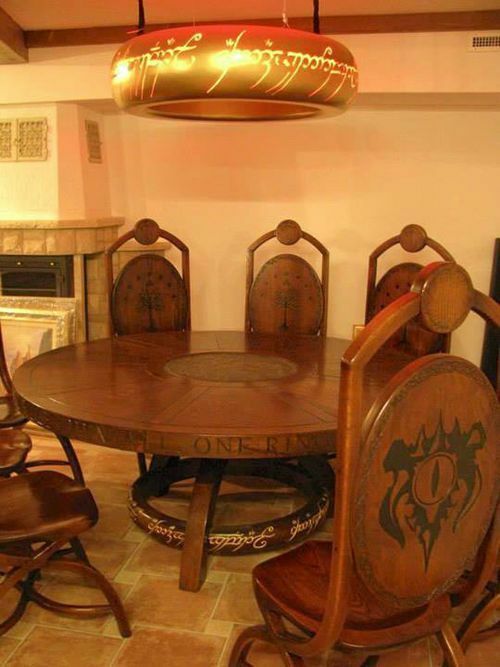 This dining table is perhaps the most Lord of the Rings thing ever produced. There’s certainly no questioning where its inspiration has come from. The table itself has Lord of the Rings inscriptions around its edge, whilst it also has Elvish underneath, around the legs to make it look like a wooden version of The One Ring. The chairs are also adorned with LOTR imagery, with the White Tree of Gondor on the front and Eye of Sauron on the back. And if there was any doubt whatsoever as to whether this was Tolkien inspired, there’s a dirty great One Ring hanging over the table, which may or may not be some sort of light fitting. 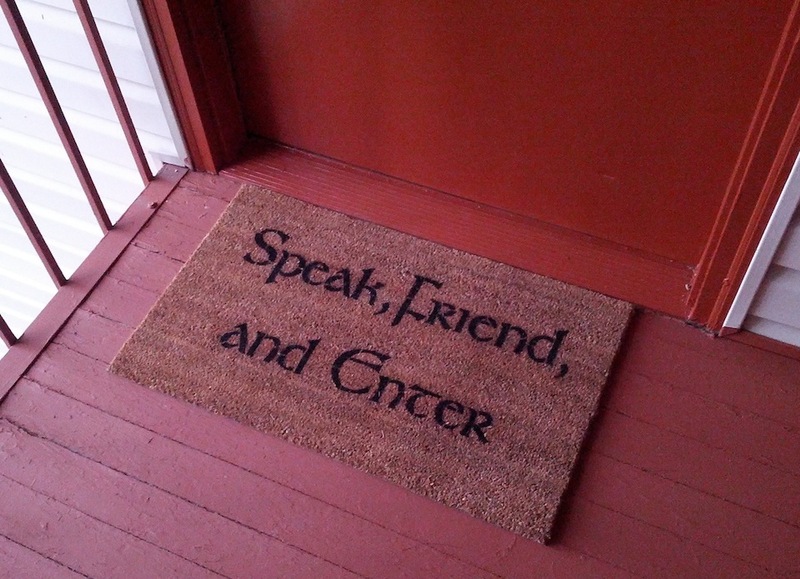 Taking inspiration from the riddle the Fellowship stumble across at the Doors of Durin, this nice little doormat will give anyone visiting your house an indication you’re a bit of a geek Lord of the Rings fan. 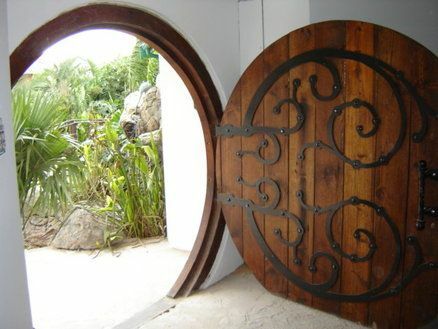 As well as your doormat, you could go for something a little extravagant and have a Lord of the Rings inspired front door. The two we have here are very different but are both hugely impressive. The first, created by woodwork experts Lumberjock, will look very familiar to fans of the film as it looks just like the front doors of Hobbiton and Frodo’s home in particular. It may take a bit of structural work to make your house suitable for a round front door, however. The second is a little more subtle (just) and features the White Tree of Gondor. The glass allows for a much brighter entrance way to your home whilst looking excellently contrasted with the brickwork. 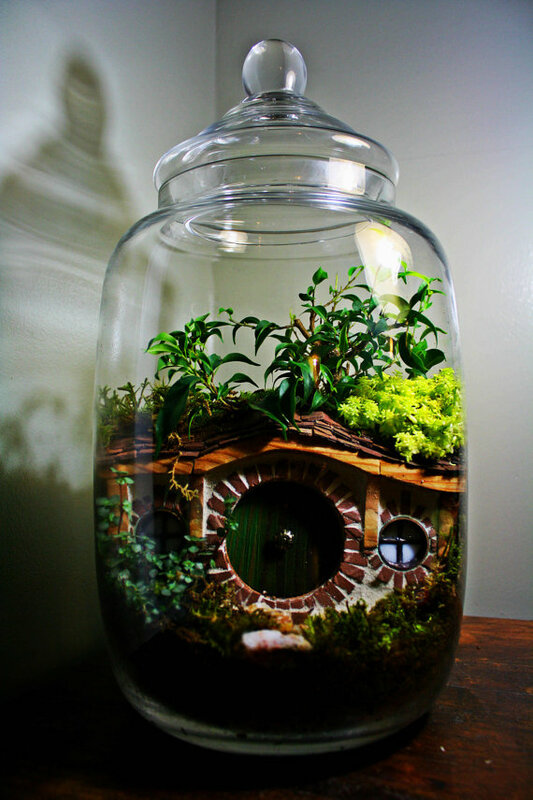 If you don’t fancy making your own Hobbit hole, you can shrink one down and put it in a jar like this terrarium. The detail on this is fantastic and the greenery is very Shire-like. 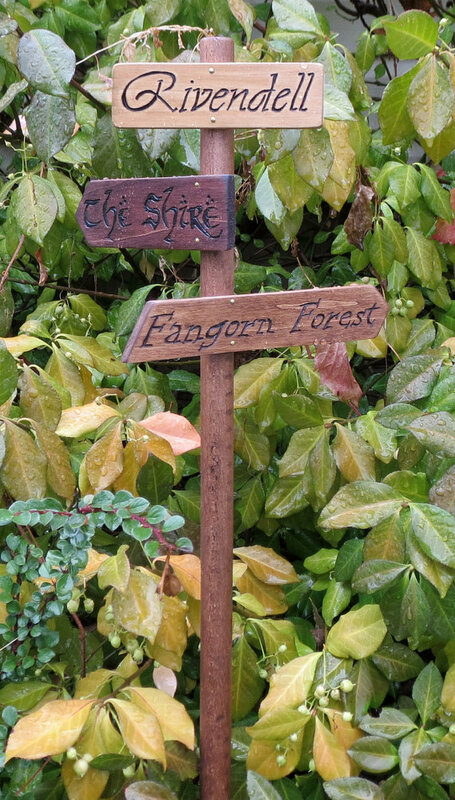 If you want your garden to have a bit of a Lord of the Rings feel to it too then this awesome garden sign would look great. It can have a prominent place in the garden so you can show it off, although it would also look fantastic a little overgrown with shrubbery. You could, of course, add more signs for various other places in Middle Earth. 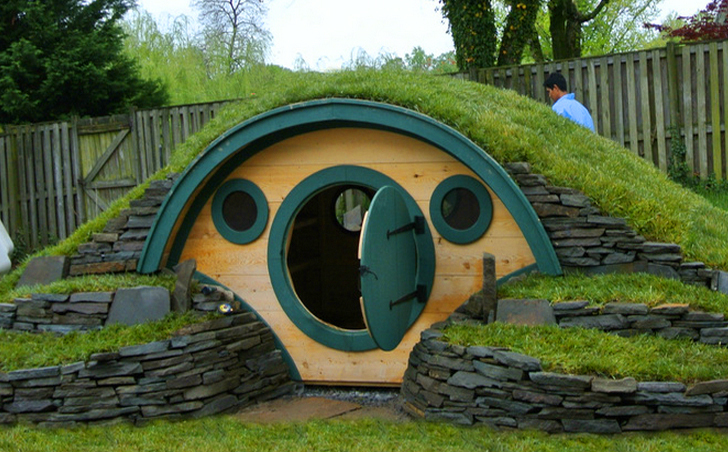 To really turn your garden into the Shire, a shed or play house that looks just like a Hobbit home would be the ultimate in fan service. 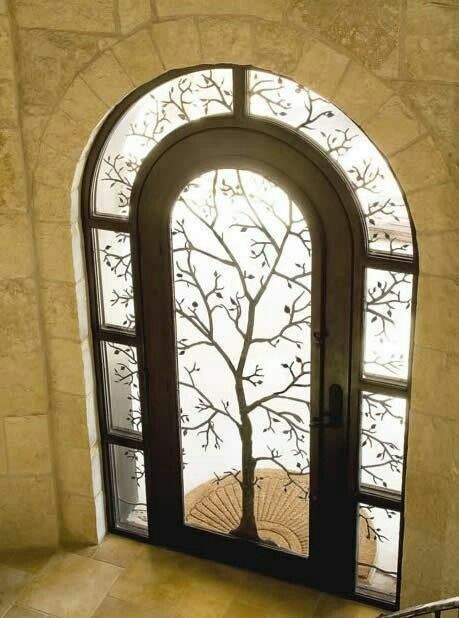 This may be stretching the term decor a little but the below example is absolutely fantastic and a lot of work has clearly gone into it. Just imagine how much the kids would love playing inside it – if you let them! Chris Thomson has 14 articles.